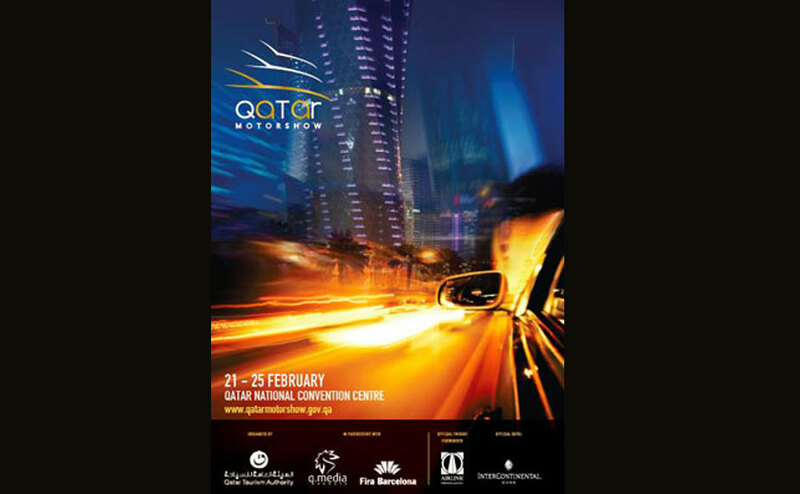 The Qatar Motor Show will be open from 4 pm to 10 pm on weekdays, and from 1 pm to 10 pm on weekends. Entrance is free on all days. The National Sports Festival 2014 will be an exceptional event, running in Aspire Zone over two days. Under the sponsorship of AlMana Group, Aspire Zone Foundation will be hosting Lighting The Torch Doha on the 10th of February at 5pm. Famous sports celebrities will join in cycling to generate human power that will light up The Torch Doha, the tallest building in Qatar. The activities of Tuesday the 11th of February 2014 will include a 4 km Fun Run, Aspire Active Family Boot Camp, The 5000 Steps Journey, and many more. 25 partner organizations will be using Aspire Zone facilities to create an active, fun and rewarding experience during the National Sports Festival 2014. Winter is going on in Qatar now! The weather even not so cold, but may make us lazy to walk out from home. 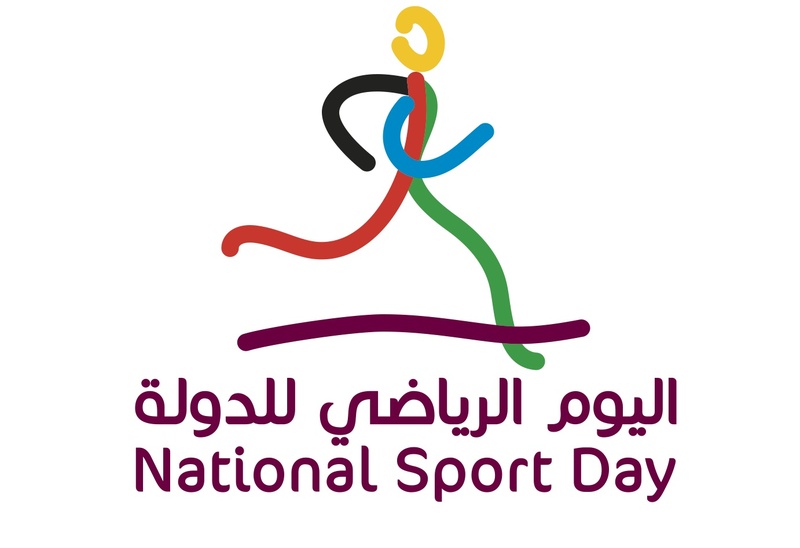 On February 11, 2014 Qatar will celebrate annual Sport Day Event. It is best time for us here in Qatar to beat the cold and lets warm up our bodies! There are so many sport events will be held across the country. According to official website of Sportday Qatar, there will be 185 event during the celebration day.